Thoroughly enjoyed our stay including our room and cleanliness of the inn. 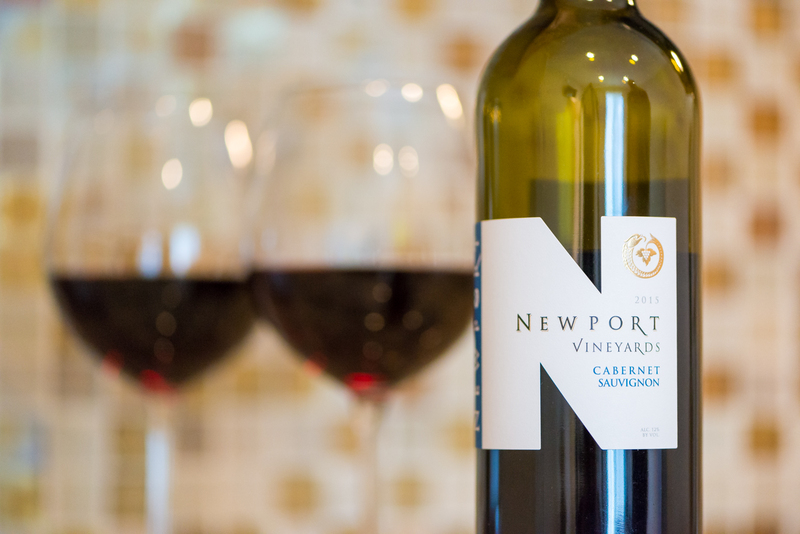 Enhance your stay and get the most out of your Newport experience by purchasing one of our signature packages below. Complete the form or give us a call for more information. Please note: We request that you submit all package and special requests at least 72 hours prior to arrival. We do our best to accommodate special requests. If you have a specific request, please complete the form below and we will contact you to discuss if your request can be accommodated.